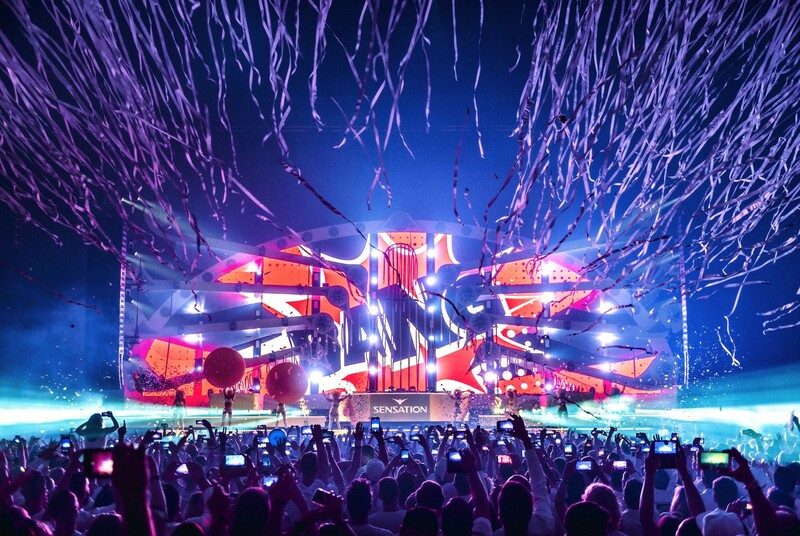 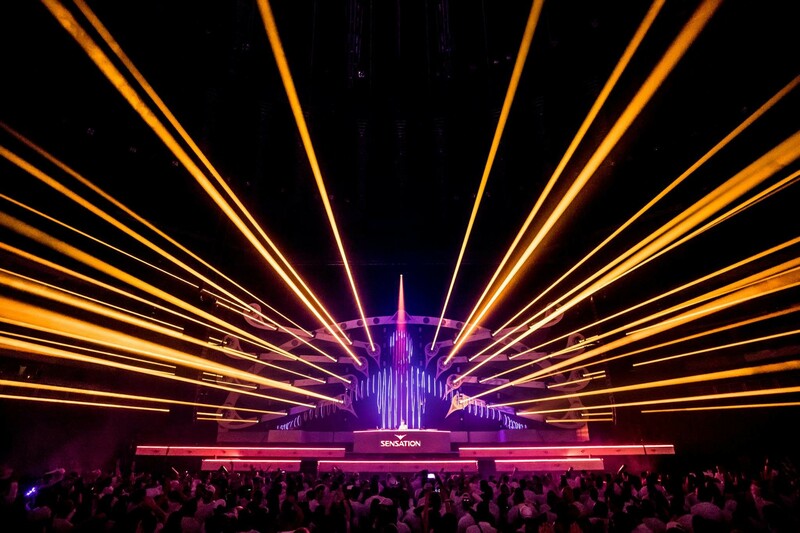 A touring nightclub is a novel concept that Sensation aims to create. 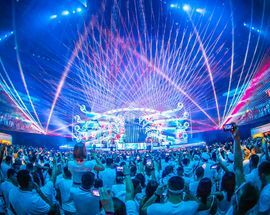 With stops in major cities around the world, this one at the newly completed Arena Gliwice is something of an outlier. 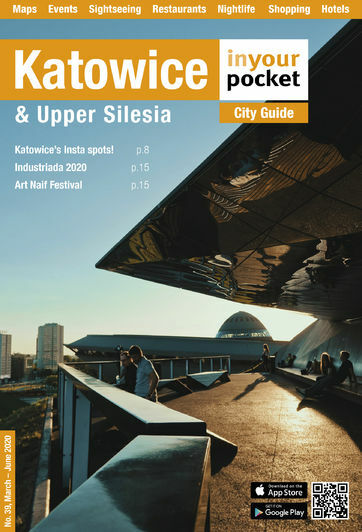 Gliwice isn't exactly a worldwide known city, but the event has brought its prestige to the Silesian city. 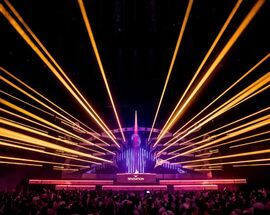 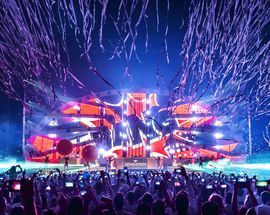 The lineup is full of Trance and House superstars such as Gromee, Mr. White, Roger Sanchez, Fedde Le Grand, PureNRG, Paul van Dyk, Marco V, and Erick Morillo. 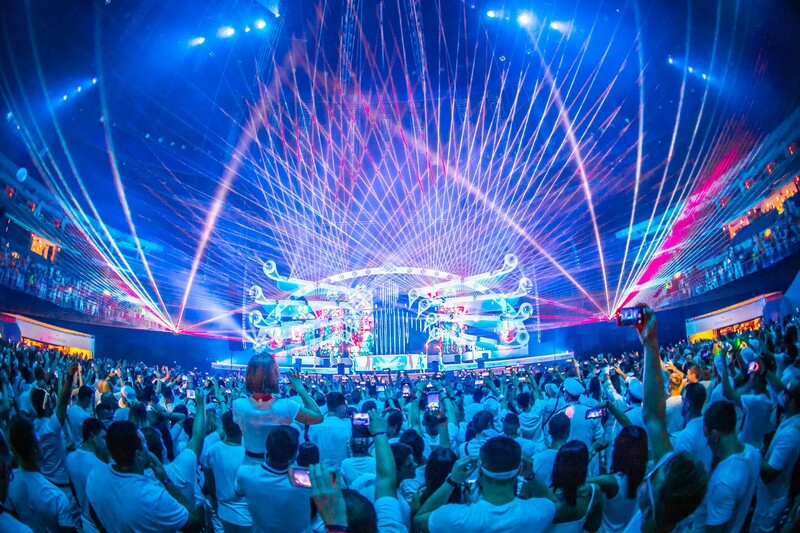 In addition to the DJs there will be exciting theatrical acts, a sleek white dress code, water fountains, special effects, and a euphoric atmosphere.